Having the facilities to develop and test spacecraft on-site is a key factor in LASP’s success. 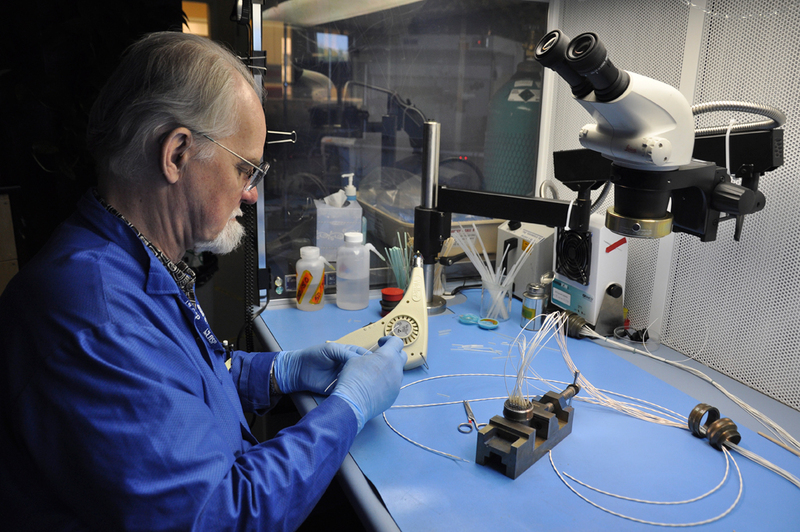 Our extensive test and calibration facilities allow our in-house engineers to work closely with scientists and with mission operations staff in “test-like-you-fly” scenarios. Our ongoing legacy of in-house knowledge, along with a focus on extensive testing before flight, has contributed greatly to LASP’s superior on-orbit performance record.